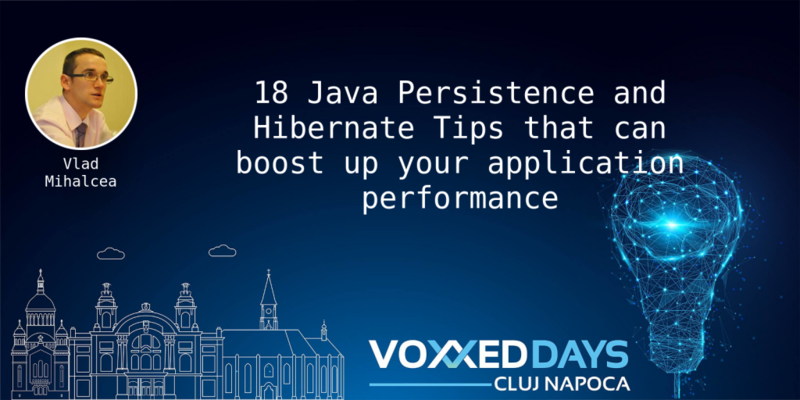 Vlad Mihalcea is a Java Champion, CEO of Hypersistence, working as a Developer Advocate for the Hibernate project. 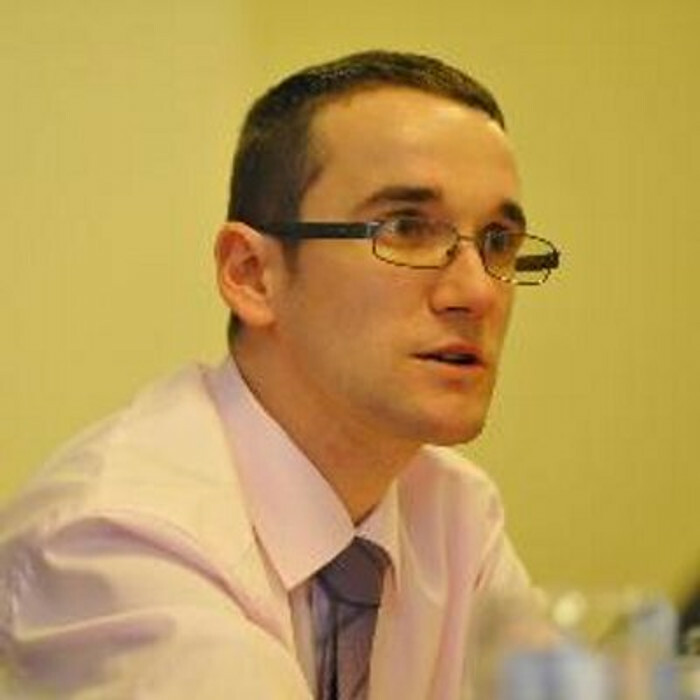 He is passionate about enterprise systems, data access frameworks, and distributed systems. He wrote hundreds of articles about Hibernate on his blog, and he has a gold badge for the Hibernate, Java, and JPA tags on StackOverflow. He’s also the author of High-Performance Java Persistence. JPA is a very popular Java data access technology and knowing its inner-workings can make the difference between a high-performance enterprise application and one that barely crawls. Your application users are going to thank you for applying these tips, that’s for sure. Every Java developer that has to write data access code will benefit from these high-performance tips I’m going to give in this presentation. From connection acquisition to handling literals, IN query statement caching, batching rewrite, and JPA streaming gotchas, this presentation will surely help you optimize the performance of your application.